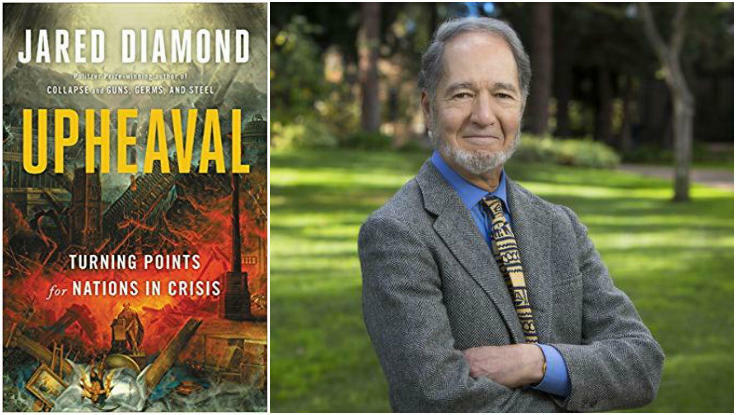 Jared Diamond is a Pulitzer Prize winner, a #1 New York Times bestselling author, and one of Foreign Policy’s Top 10 Public Intellectuals. His forthcoming book, Upheaval, is the final installment a trilogy that the Times calls “one of the most significant projects embarked upon by any intellectual of our generation.” In Upheaval he brilliantly answers another of the world’s most pressing questions: what makes some nations resilient in the face of tremendous change—and others not? Yuval Noah Harari, bestselling author of Sapiens, calls it “a riveting an illuminating tour of how nations deal with crises—which might hopefully help humanity as a whole deal with our present global crisis.” Diamond’s books, like his keynotes, take audiences on a journey through some of the most profound evolutionary questions of our time, with an urgent, persuasive focus on how we can learn from the past to improve the world today. Watch Diamond’s TED talk, viewed over two million times, in which he asks, and answers the question: why do societies collapse? 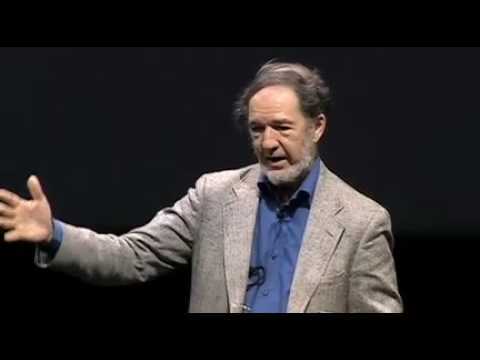 To book Jared Diamond for your next event, contact The Lavin Agency, his exclusive speakers bureau.